Adapted vehicles for people with reduced mobility available. Larger vehicles, up to nine passengers. 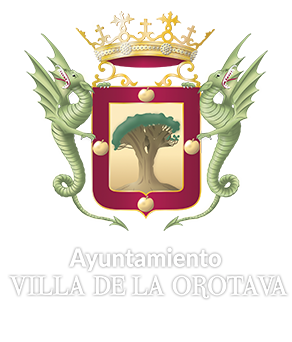 DOWNLOAD your Villa de la Orotava map FOR FREE, Department of Tourism and Museums.